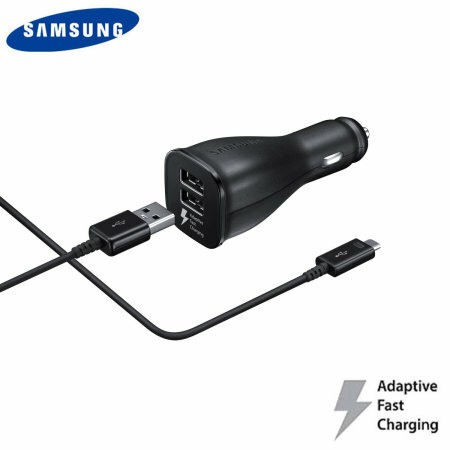 A genuine Samsung adaptive fast dual USB car charger and 1.5m USB-C charging cable for your Samsung Galaxy Note 9. Incredibly stylish and fast, this charger is a must have, thanks to its sleek design and super fast charging rates. Very happy with this because it does what it’s supposed to, but also it a good fit in the cigarette holder. I ve had other chargers that fit really lose and wobble around but this one is very secure.